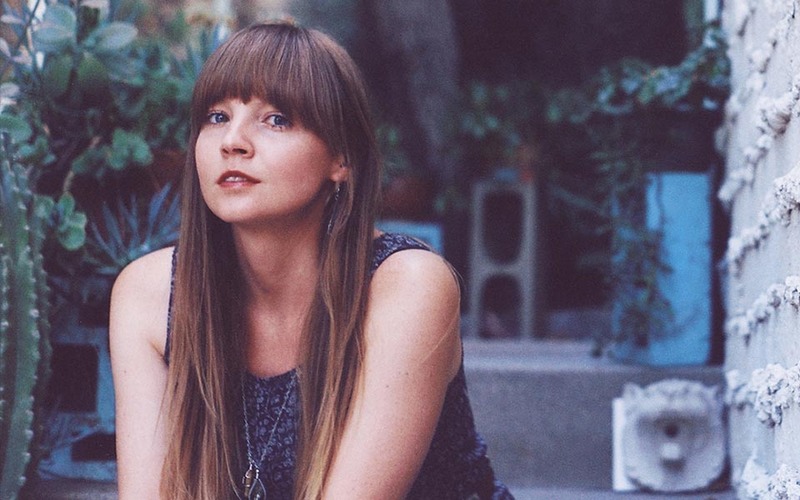 Courtney Marie Andrews album May Your Kindness Remain (Fat Possum/Mama Bird) has been nominated for ‘International Album of the Year for the 2019 UK Americana Awards. The album was produced and engineered by GPS client Mark Howard. All members of AMA-UK are eligible to vote in the UK Americana Awards. For more, visit theamauk.org.